Insurance is one sector of financial services that seems to have lagged other areas of the industry in the uptake of technology innovations we have seen in areas such as lending and advice. But make no mistake, insurtech will be a big area over the next 5-10 years. 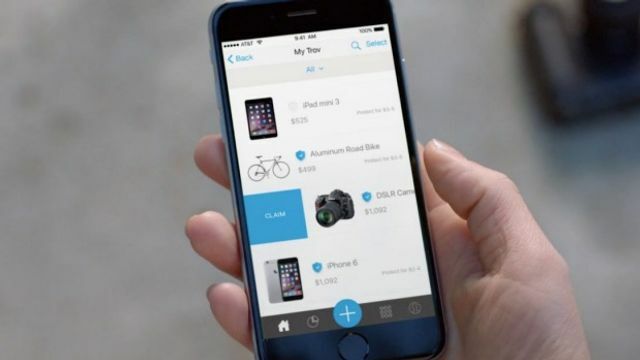 With companies such as Trov providing a much more user friendly experience the traditional thinking insurance companies may want to sit up and take notice or risk becoming irrelevant to the 'Millenials'. Those that can bring a richer user experience and offer greater product flexibility through the use of technology are much more likely to appeal to the generation of consumers who are so used to transacting through a mobile device. ...the traditional insurance sector had long struggled to appeal to Generation Y - or Millennials, those who came to age around 2000 - because their products were based on the insurer having control, using archaic practices and legacy systems. "A contents policy might cover your bicycle only when it sits in your garage, but it doesn't cover the bicycle when it leaves the home, and yet it covers the couch you don't care about," he said. "The perspective of ownership is completely different in the domain of the Millennial who says: 'I should have control, not you'."